A group discussion, led by members of the Young Adult team, which meets three times a week. This class is designed to improve communication skills, social cognition, and emotional regulation, in addition to strengthening participants’ fund of knowledge and supporting them in demystifying their own strengths and weaknesses. Each participant will meet one or more times weekly with members of the Young Adult team to strengthen specific aspects of independence skills. Depending on the individual, this may include college or other school program support, job/internship support, executive functioning support, interest/affinities development, and/or other aspects of independent living like money management, transportation and basic care. Each participant meets weekly with a licensed mental health professional, both in small groups and individually. This provides emotional support, developmental growth, and individualized work on communication and relationship building. A combination of group and individualized activities occurring three times a week designed to improve general health and well-being. 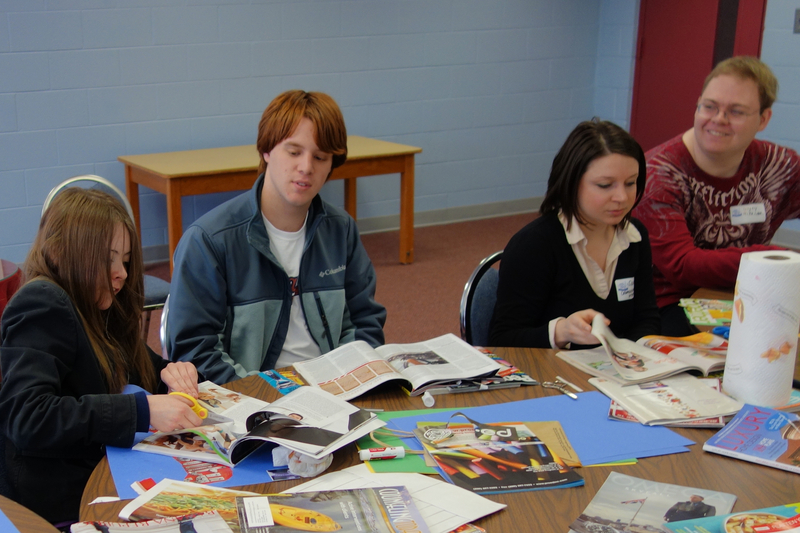 Each participant meets regularly with members of the Young Adult team in group activities to focus on interest development, life skills, communication skills, or social-emotional support. Examples of group activity include a cooking class, lessons in public transportation, creative writing class, and/or a relationship skills group. The program includes a weekly hike at one of many local wilderness areas, followed by a group lunch and discussion at a restaurant near the hiking spot. This format provides opportunities for facilitated group discussion as well as decision-making, compromise and negotiation, all in the context of a physical, community-based activity.